And how is your day going so far? Join Scotty, Rachel, Adam, Tony and the only Pakastani from Idaho, SIVA BALU (plus a lot of other letters). 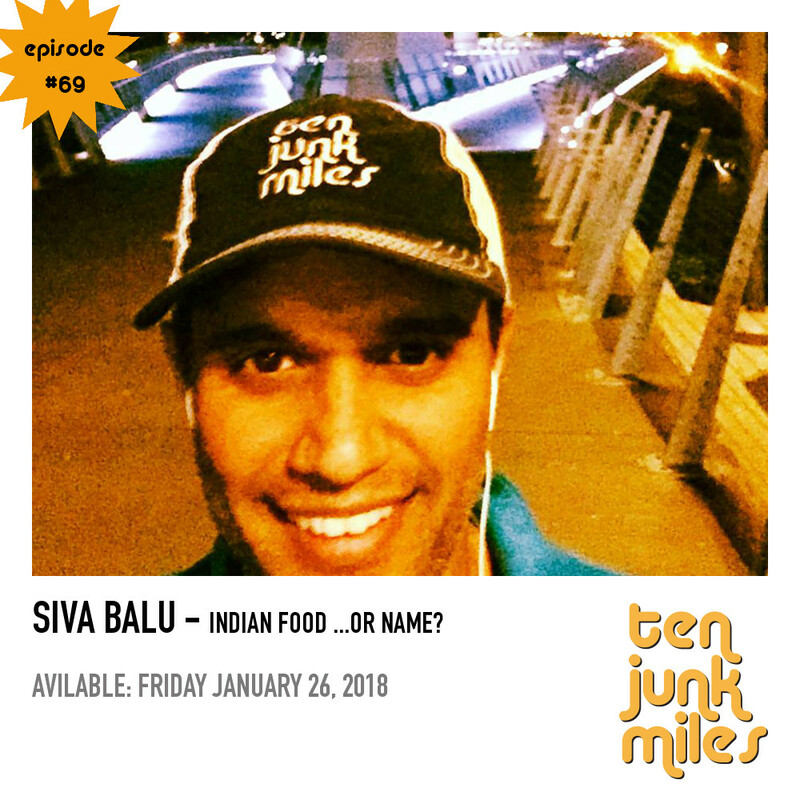 We discuss his attempt at Potawatomi 200, Scotty's Arrowhead 135, our fans that finished HURT 100, we play a game called "Indian Food or Indian Name?" Strava shoutouts, Deadpool analysis, Breaking news about Ann Trason, and much, much more!! !